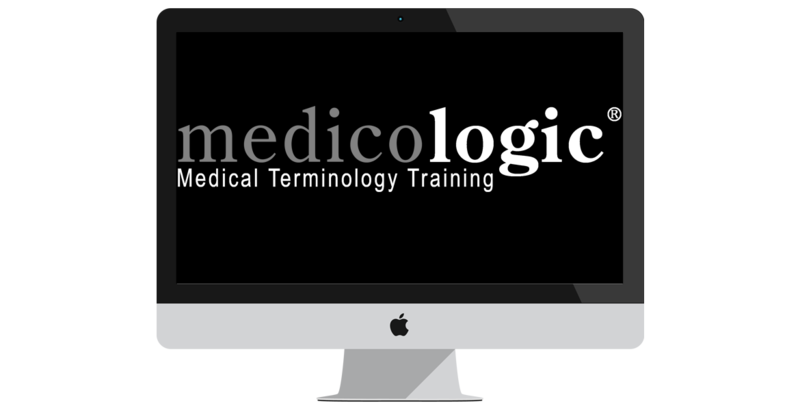 Medicologic are a training company specialising in medical terminology training courses. We provide both face to face training as well as online training modules to professionals, who are not medically trained, but whose day to day work brings them into contact with medical words and phrases. Our in house courses are used extensively by the insurance, legal, and health care professionals across the UK. Our medical terminology courses for the legal profession count for 3 or 6 hours of continual professional development, and are accredited by the Association of Personal Injury Lawyers (APIL). Additionally our medical terminology courses for insurance have been used by such companies as Norwich Union and Green Flag. Our clients know that in selecting Medicologic for their medical terminology training, they are going to be able to benefit from an appropriate level of knowledge, subject familiarity, skill, practice, understanding and know-how in the delivery of medical training courses. Why is medical terminology training important? Please contact us should you wish to discuss your training needs and we would be happy to advise. Medicologic specialise in the design and delivery of medical terminology training courses to professionals outside of the NHS. Medicologic is pleased to be working in partnership with Virtual College to deliver on line training.